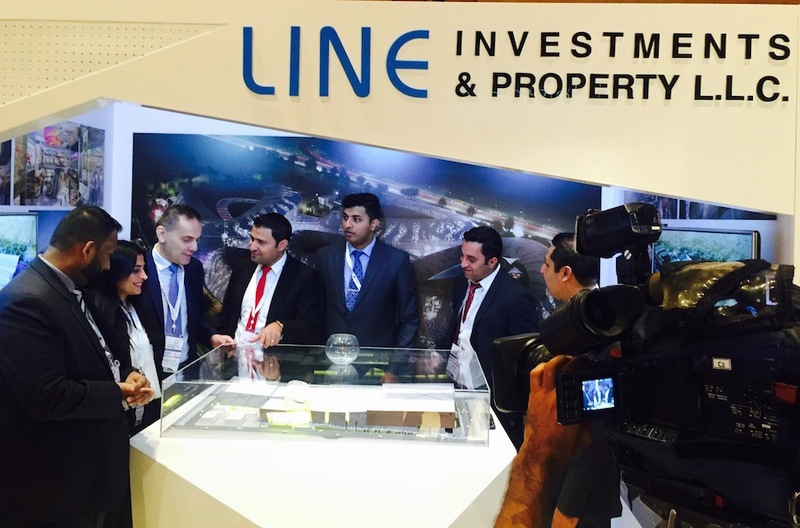 Response to Shopping mall development and management specialists, Line Investments & Property’s new retail projects has been overwhelming since the project launched a few weeks ago at the annual RECon ME & North Africa convention. The new flagship projects showcased at the convention included the Avenues Mall Sharjah and Avenues Mall Silicon Oasis. The Avenues Mall Sharjah will present an enhanced shopping experience to suit the neighboring communities in Sharjah, with a food-street concept to become the preferred leisure and entertainment destination. The Avenues Mall Silicon Oasis is designed as a premium retail and leisure destination offering easy accessibility to the neighboring communities. Designed at par with contemporary shopping malls, both projects offer a one-stop solution to the needs of the local shoppers. Senior representatives from Line Investments & Property will be attending MAPIC in Cannes, an event that gathers the world’s leading retail real estate professionals.